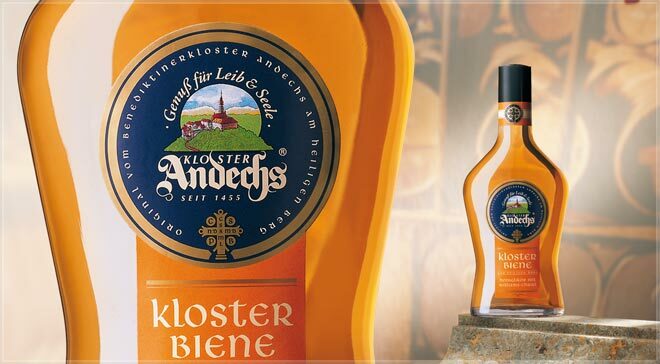 For the Kloster Andechs brand the German spirit retailer Schwarze & Schlichte wanted to launch a traditional but not outdated liqueur. The Benedictine medallion, which achieved wide distribution in the 11th century due to its mystic qualities, provided the starting point for the brand development. 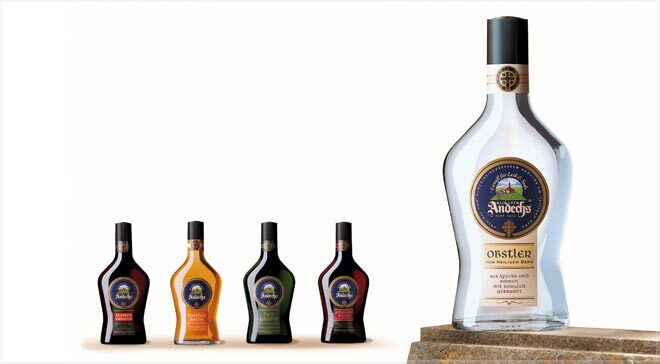 The strong emotional appeal of the ʻcloister from the holy mountainʼ is enhanced by the shape of the bottle, which incorporates the pointed arch of Gothic sacred architecture.